We want to enhance health and wellbeing services for all Tower Hamlets residents, from maternity to our later years. Discover the challenges and how we aim to respond to them. MECC gives frontline staff the skills needed to support people they work with to make positive changes to their lives, improve their health and reduce health inequalities. Tower Hamlets Together is all about health and social care organisations working closer together to improve the health and wellbeing of people living in Tower Hamlets. This means a more coordinated approach to providing services, reducing duplication and improving the overall experience and outcomes for the patients who need them. We believe every child should have the best possible start in life. 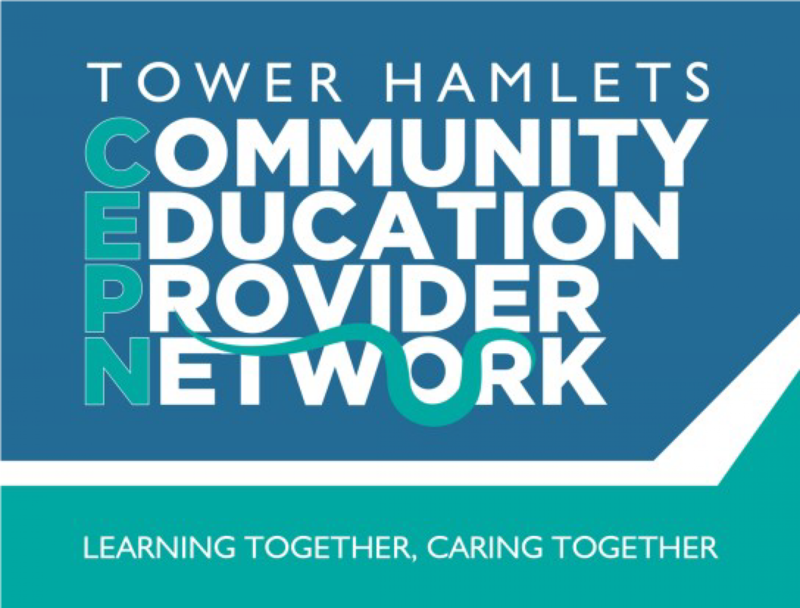 We aim to develop health and education services in Tower Hamlets for both maternity and childhood, improving their physical, social, emotional and cognitive development. We aim to simplify and enhance the way care is provided to support the continued health and wellbeing of adults in Tower Hamlets, particularly those with long-term health conditions or who are vulnerable to illness. We intend to improve the experience and wellbeing of residents aged 50 and over throughout Tower Hamlets, working alongside the older generation to identify what matters most as they grow older. Care Confident is a new educational and communication campaign aimed at supporting families with under five year olds to better understand the signs and symptoms of the most common childhood illnesses, helping them to know what to do, and when to worry. It also aims to help parents and carers keep their children healthy. A free professional development session, hosted by CEPN, aimed at GPs, Care Coordinators and other professionals who support adults with mental health needs into services. 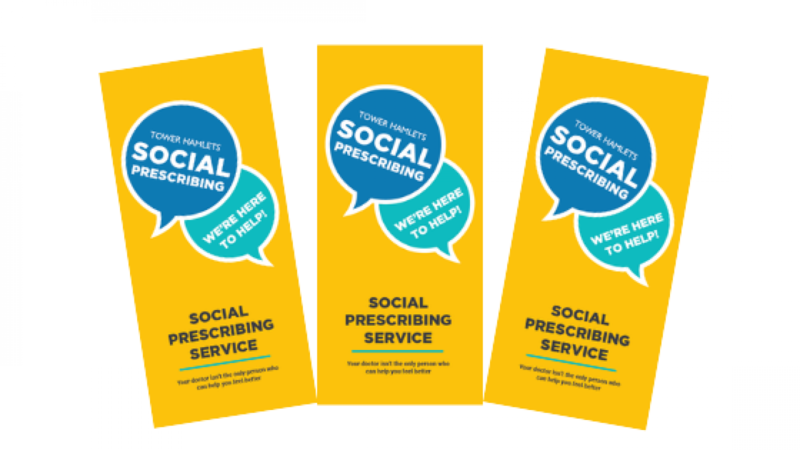 Colleagues are invited to attend our market place-style information event in celebration of National Social Prescribing Day on 14 March 2019 at Mile End Education Centre. The Tower Hamlets population has a much lower healthy life expectancy than the national average and many health challenges. This video shows how the Tower Hamlets Together Vanguard helped to transform the way we deliver care to benefit patients through working together across health and social care. Parents and carers can view helpful animation videos focusing on what to do if your child has a fever, cough, cold, worrying skin conditions or is experiencing an upset tummy. Explore our extensive resource library for a range of insightful information, including case studies, forms and video assets. All Tower Hamlets Together health and social care resources are easily searchable and available for download.